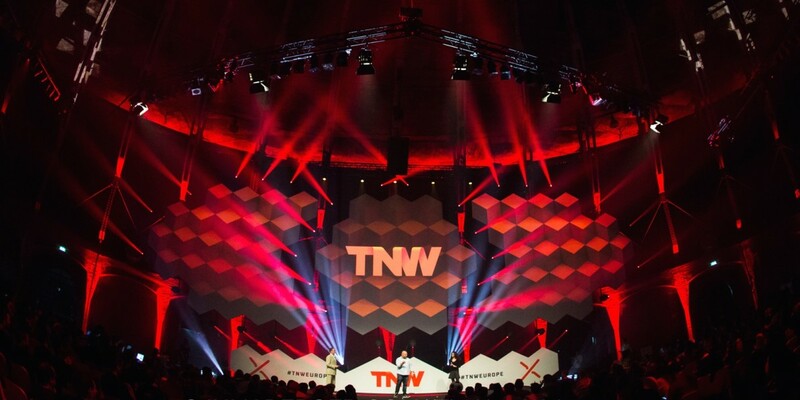 TNW Conference has grown immensely since I hosted the first edition with my co-founder Boris, back in 2006. We cooked dinner for the speakers in our home, took out a bank loan to pay for our first keynote speakers’ flights and helped place each of the 200 chairs ourselves on the evening before the event. Fast-forward 10 years, and I’m proud to invite you to join 20,000 of the world’s top technology leaders, venture capitalists and entrepreneurs in Amsterdam. Next year, TNW Conference Europe 2016 is expanding from four to 10 stages covering the future of technology, marketing, innovation and imagination. That’s not all, alongside the two days of conference content (26 & 27 May), we’ll also be hosting more than 140 side events, launchpad meetups, masterclasses, and even a music festival in the three days (23, 24 & 25 May) leading up to the main event. It’s going to be the world’s biggest technology festival; the international tech community will be there and inevitably we’re going to have a lot of fun. Our move forward comes at a time when Amsterdam is thriving. For the first time ever, the city has made it into the top 20 of the global startup ecosystem rankings, and the Netherlands has the 5th highest Growth Index for the entire list. We also have some of the world’s best governmental support for startups in the form of Startup Amsterdam and StartupDelta – both of which will join forces with us to organise a variety of startup- and tech-related events throughout Amsterdam and the Netherlands during the same week. Our small hometown will be bursting at the seams with the sort of people you want to do business and party with. 10 years of tech conference experience says we can do it. Without further ado, we’re calling all crazy ones to check out TNW Europe 2016. Sign up for your free 2-for-1 voucher, and be the first to hear when presale tickets to one of Europe’s longest standing and best loved conferences go on sale.